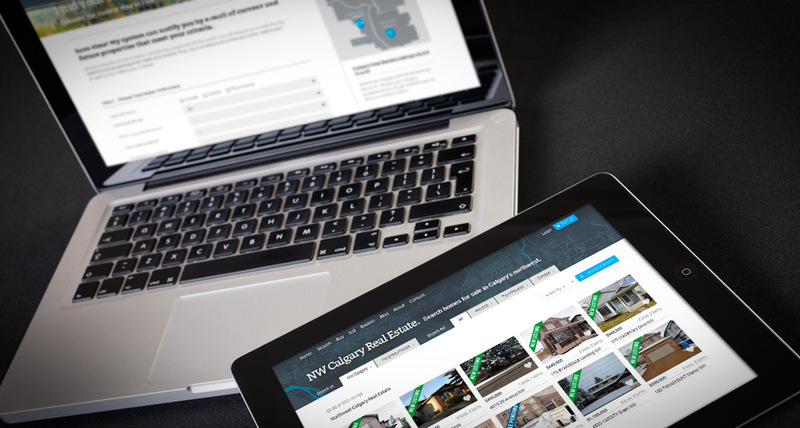 Calgary Real Estate Website with Powerful MLS Search Features. CHT Advantage Dashboard allows visitors to bookmark listings and save, and Lead Generation. CalgaryHomesToday.ca - Custom Calgary Realtor Website for Darren Yee. myRealDESIGN created this Calgary real estate website on the myRealPage platform for Calgary REALTOR, Darren Yee. 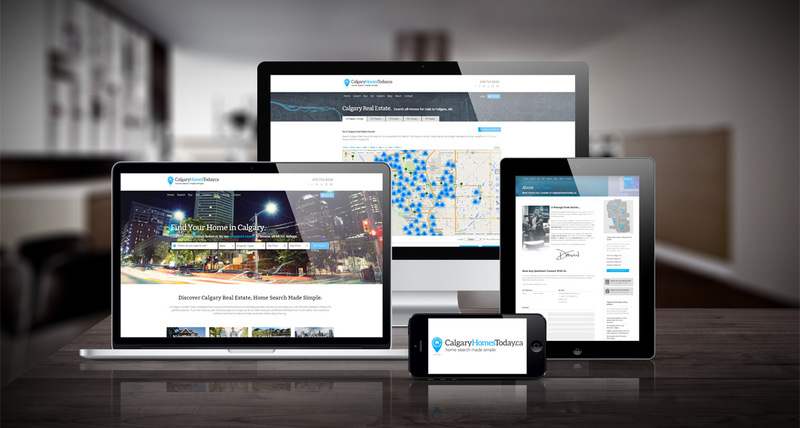 The CalgaryHomesToday.ca website was designed with the primary goal of making ‘Calgary Real Estate Search Made Simple’. So, right from the website homepage, you are presented with a powerful real estate search engine tool to search all MLS Calgary Homes for Sale with a beautiful backdrop of responsive style, full-width banner photos of the panoramic Calgary city skyline. 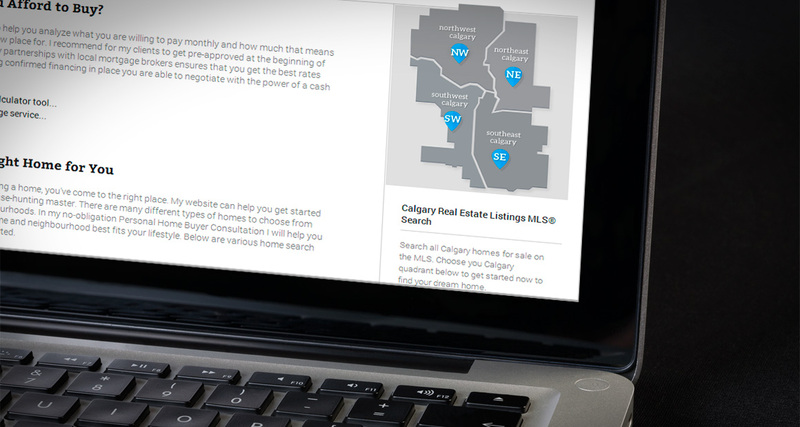 The CalgaryHomesToday.ca website makes extensive use of the predefined neighbourhood search features provided by myRealPage as well as the powerful Real Estate Search with Google Maps tool. Visitors are able to focus their search simply by first selecting a Calgary region or quadrant, such as Calgary Northwest, Calgary Northeast, Calgary Southwest or Calgary Southeast. Then you can refine your real estate search further by type of home, number of bedrooms, price range or by selecting any of the MLS Calgary neighbourhoods. But the powerful search tools are only the start. Once visitors find properties which match their criteria they are also able to save unlimited MLS searches and bookmark favourite listings in their personal CHT Advantage Dashboard – free to signup. The CalgaryHomesToday.ca Advantage benefits also include exclusive access to Calgary MLS listings (upto 2 days before the public), and email alerts to be the first to know when any Calgary new listings come on the market which match your personal dream home criteria. 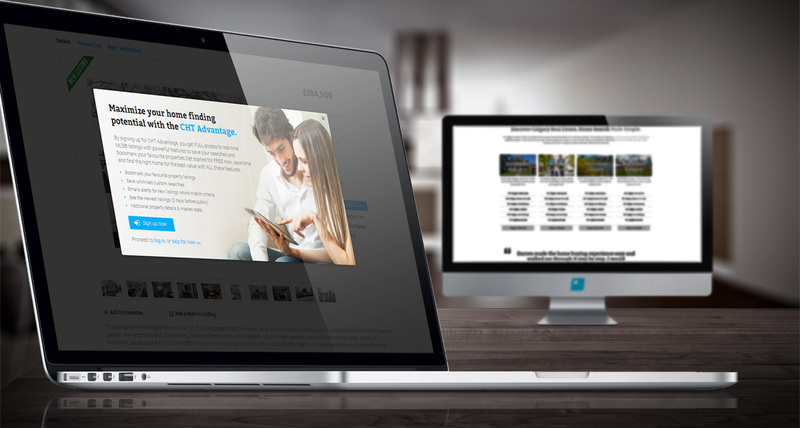 Are you a REALTOR interested in new real estate website design? View our custom myRealPage web design packages or contact us to find out how we can help you get started.